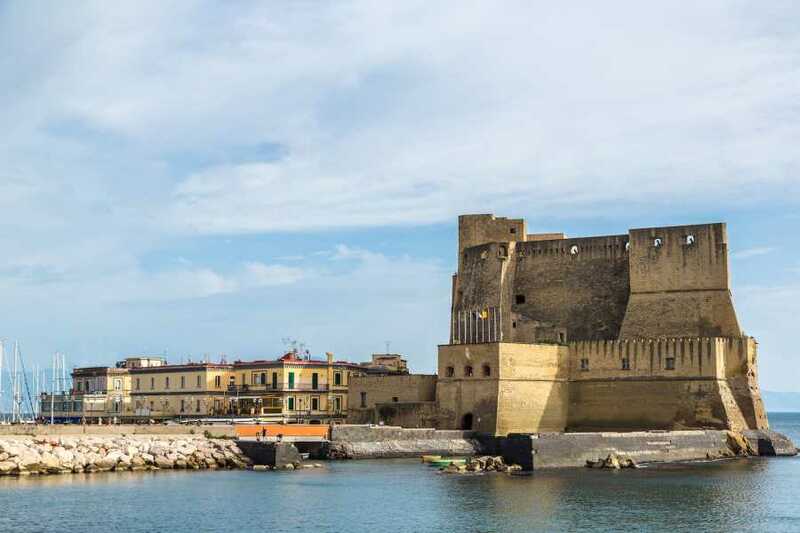 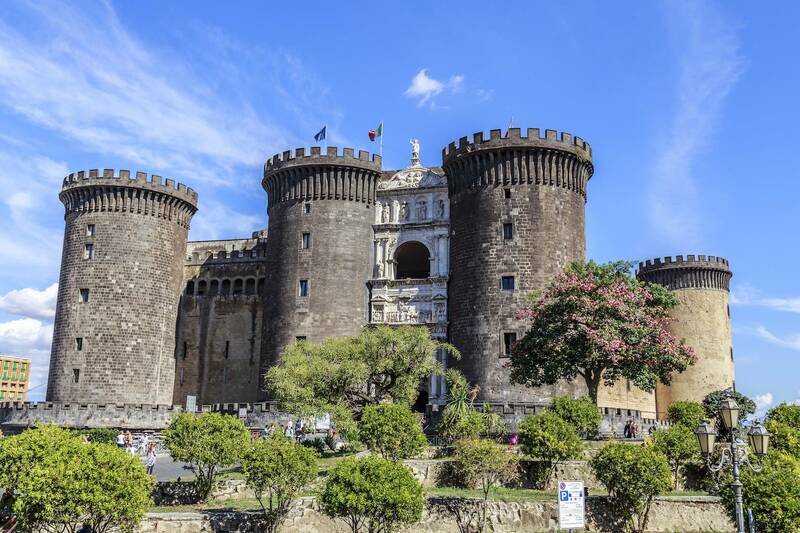 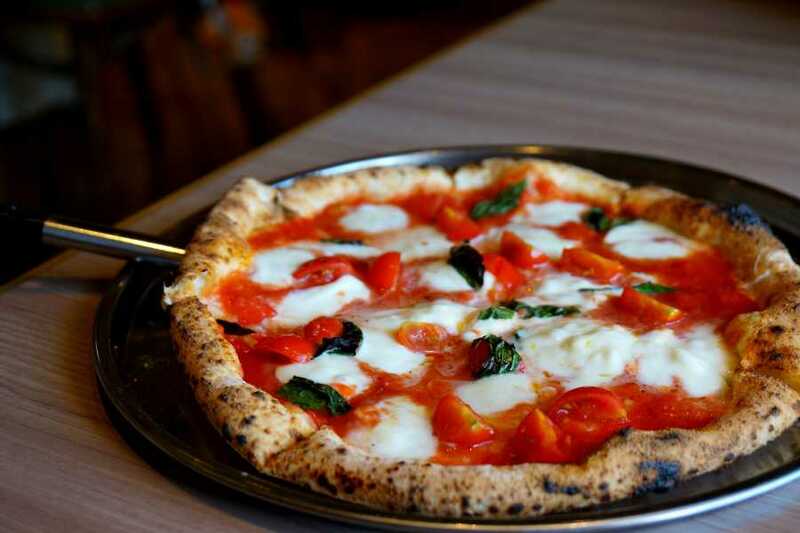 Pick-up from the Hotel and transfer by private car to Naples. 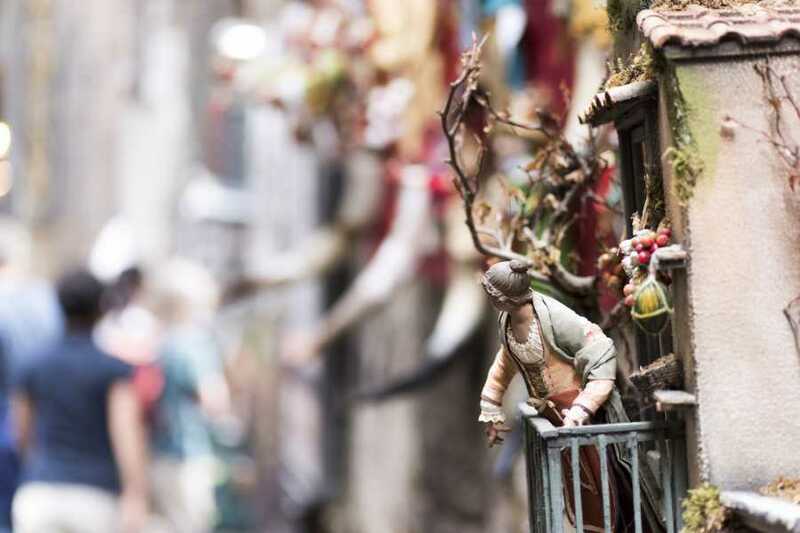 We’ll start with a walking through the historical center, starting from via Duomo passing by San Lorenzo Church (San Gaetano Square) and the famous alley of San Gregorio Armeno renowned for its handmade shepherd's production. 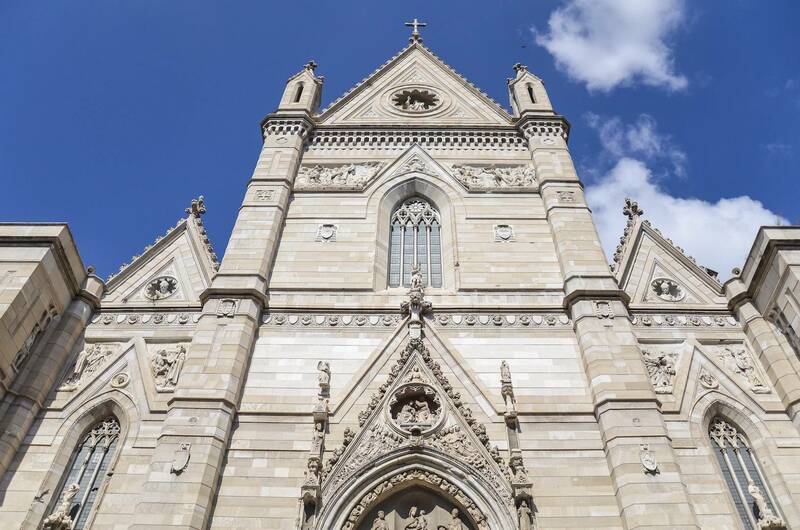 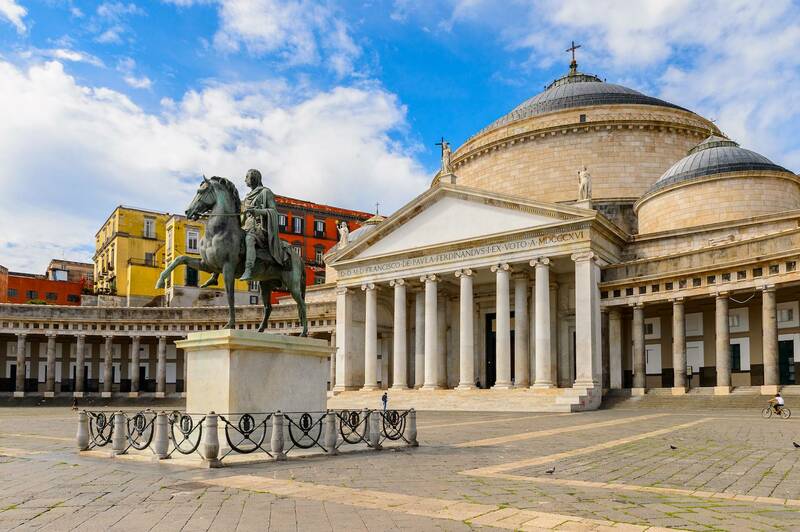 We’ll then reach “Spaccanapoli” (Via San Biagio dei Librari) passing through San Domenico Maggiore by San Severo Chapel that houses the Veiled Christ to finally arrive in Piazza del Gesù to visit the church of Santa Chiara and Gesù Nuovo. 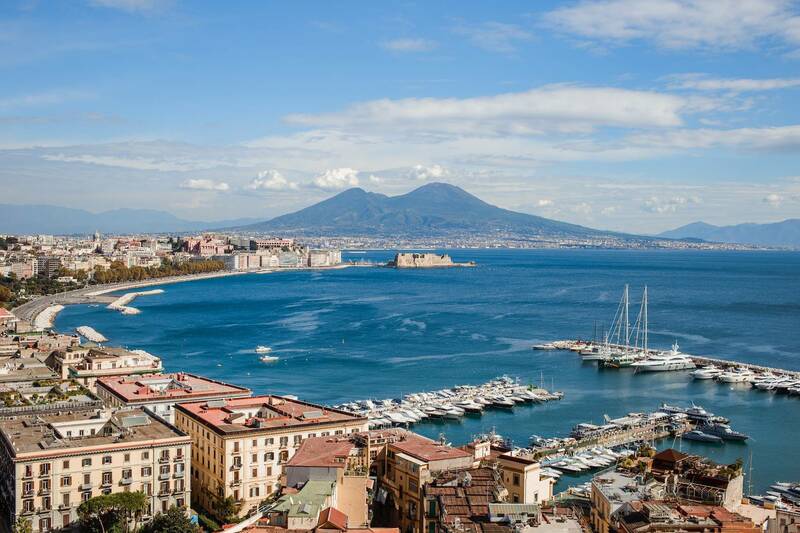 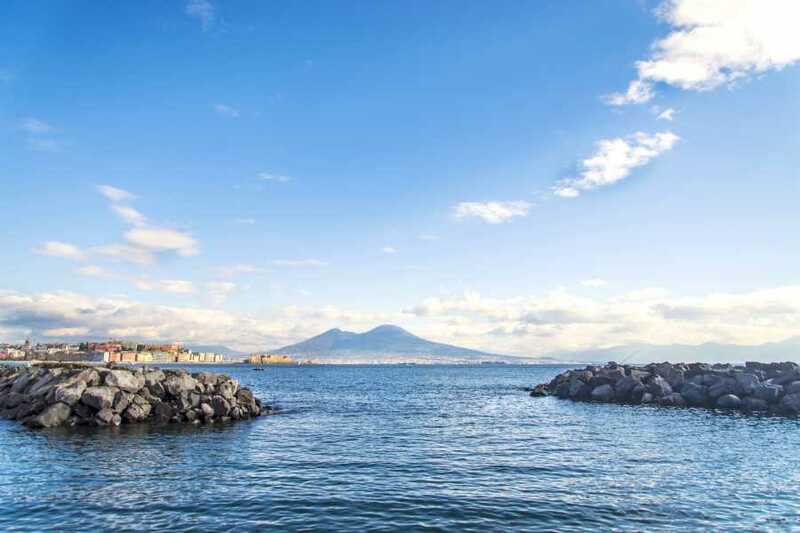 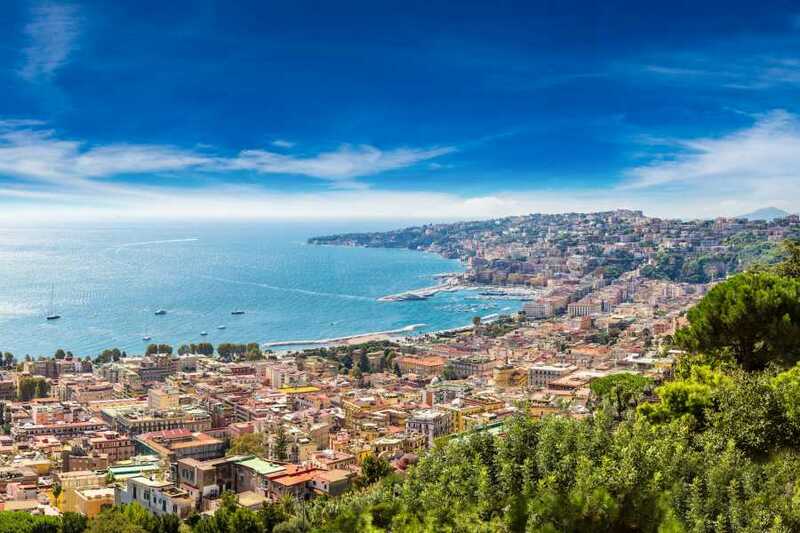 In the afternoon, we’ll reach Posillipo Hill stopping there to take panoramic pictures. 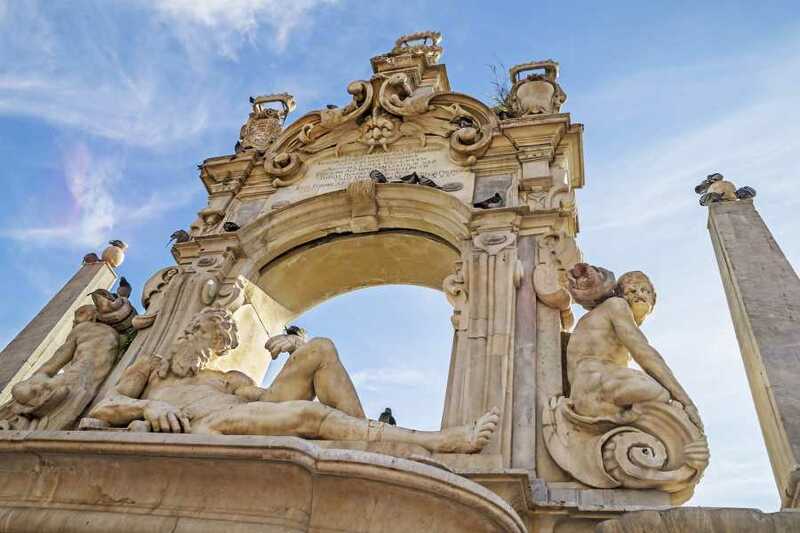 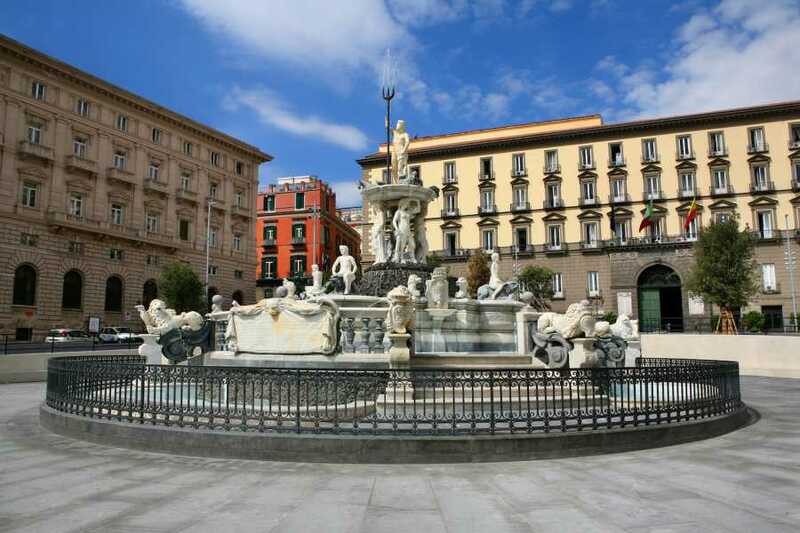 We’ll then continue with a walking tour starting from the massive square of Piazza del Plebiscito continuing then, during your free time, the visit of the Royal Palace, San Carlo Theatre, Galleria Umberto I, Via Toledo, Trento e Trieste Square. 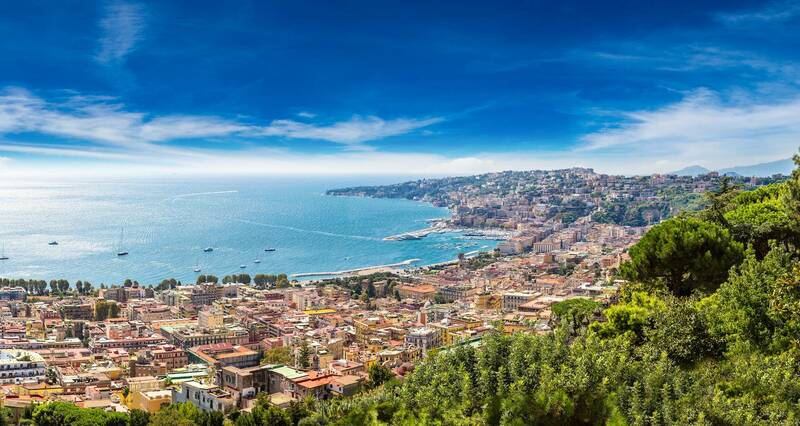 Return to Sorrento in the afternoon.